Magnetic Charging Dock Black for Apple Watch | Surovi Enterprise Ltd. This charge dock easily charge your Apple watch and iPhone simultaneously. 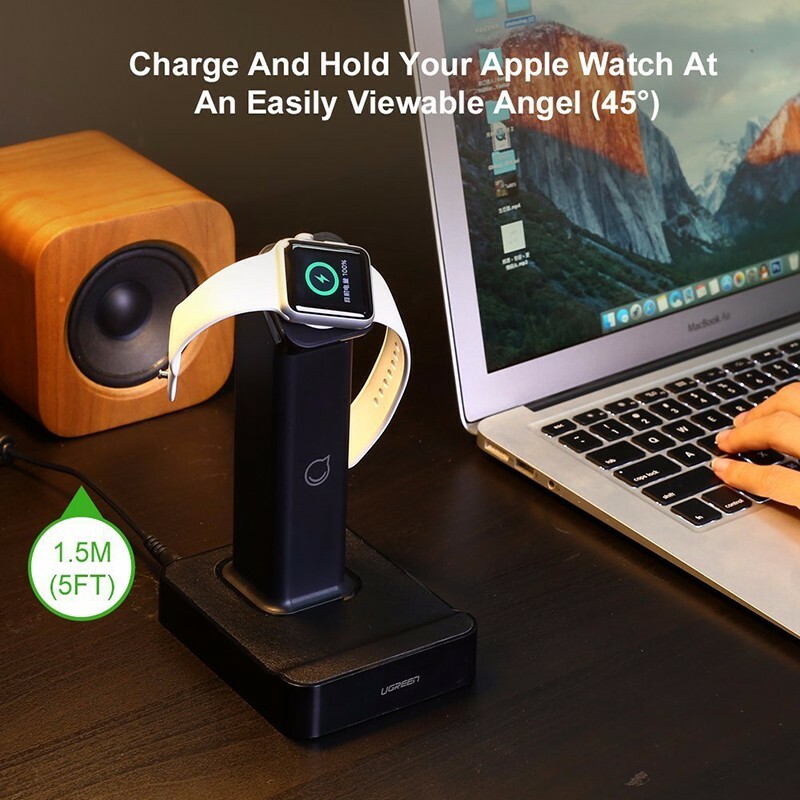 It is with integrated magnetic charger module for Apple Watch and 2 USB charging port for iPhone, iPad and other smartphones. 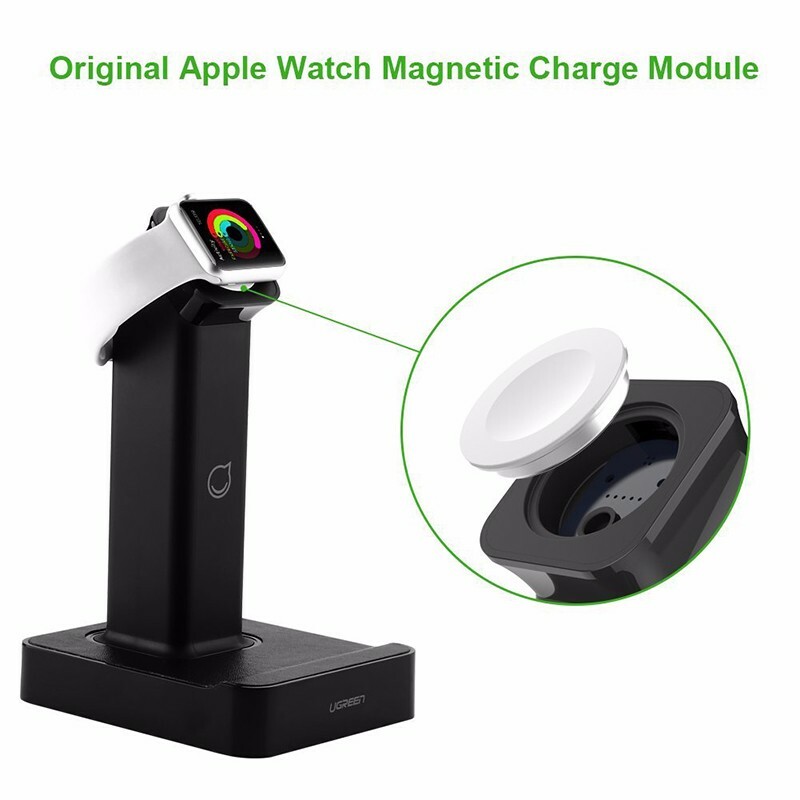 Currently most charge dock for Apple Watch in market is just a stand, and you could not charge your watch until install your original magnetic charge cable into it. 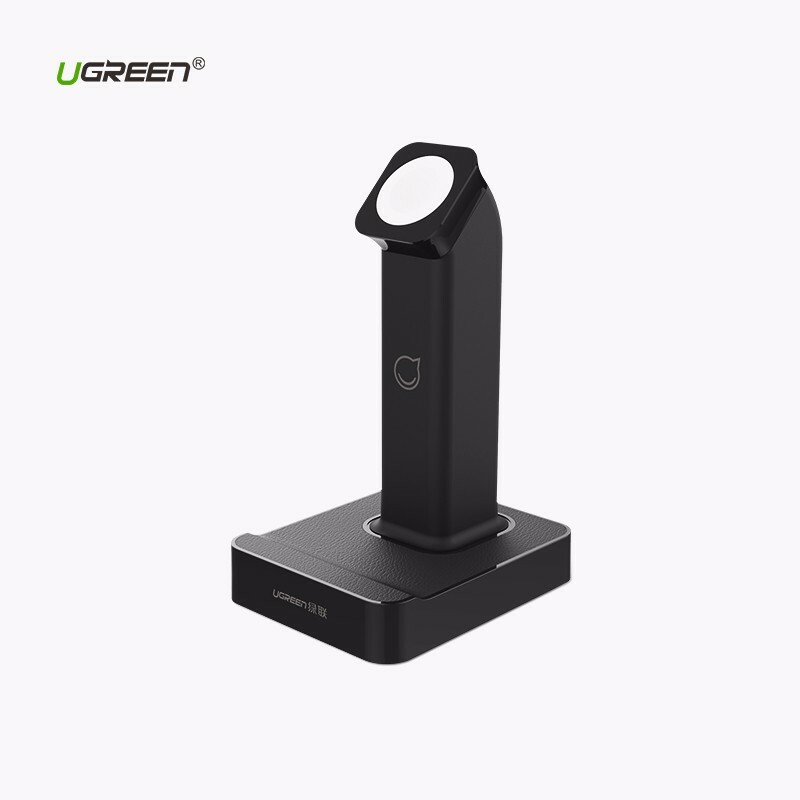 However, Ugreen MFi certified charging stand is with built-in integrated magnetic charging module for Apple Watch. 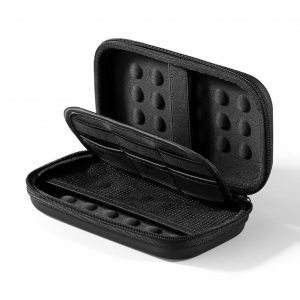 You can start inductive charge for your watch directly, and save your original magnetic charge cable for travel. 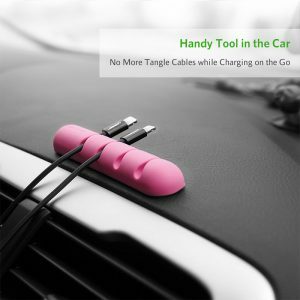 Both USB charge ports are equipped with intelligent charging chip, and it can detect your devices automatically and delivers the fastest charge. The total power output for the 2 USB ports is 2.4A. 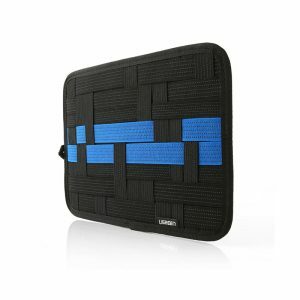 The anti-slip leather mat on the base and stand can hold your iPhone and Android smartphones at a comfortable angle, without need to remove the protective case. 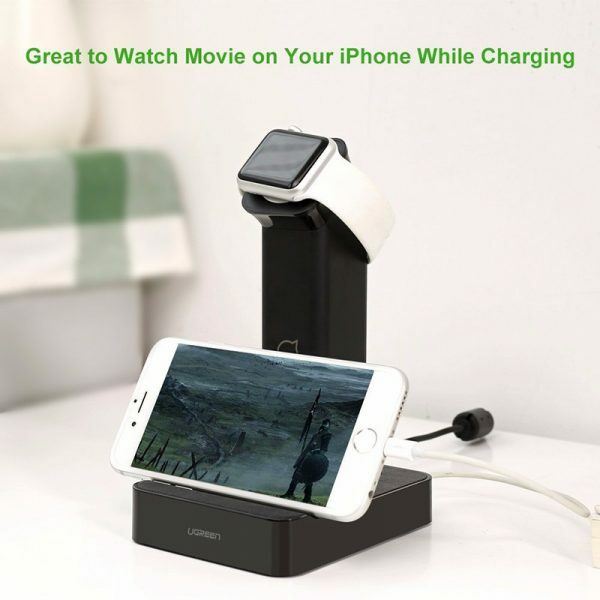 The charge dock holds your Apple Watch and iPhone securely in place and allows full access to your device, so you can watch videos, video recording, listen to music, or browsing web, facetime or handsfree operation while charge your devices. *The included 12V power adapter is UL certified.